How to get to Lukla? Your first step to conquering Everest Base Camp starts from this small town – Lukla; located in the Khumbu area of north-eastern Nepal. To get to Everest Base Camp, Lukla’s airport is the most favored gateway. And whether you walk it or fly it, even travelling to Lukla is an adventure that you will never forget. 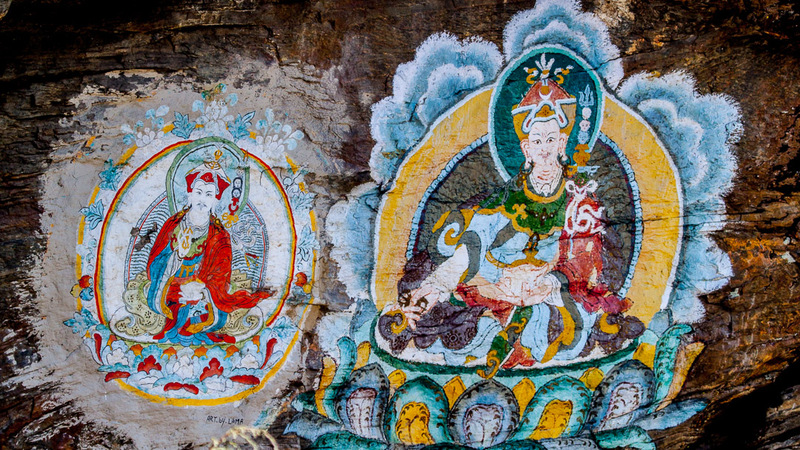 Lukla has variety of things to offer to the tourists and the trekkers; food and lodging being the main. 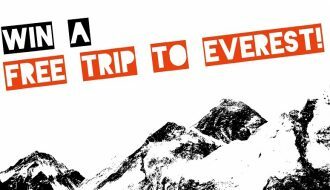 There is a couple of ways to get to Lukla and start your once in a lifetime adventure to Everest Base Camp. Here, we will talk about both the option of getting to Lukla from the capital city of Nepal- Kathmandu. 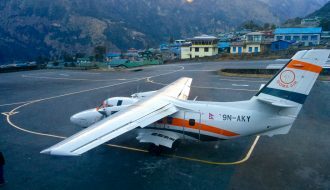 The flight to Lukla is a mountain flight and landing fright all rolled into one, sometimes flavored with a hint of a rollercoaster. If the view is clear you will see great mountain views of Langtang, Rolwaling and Mahalangur sections of the Himalayas. However, it will be necessary for you to have a left side window seat. And given that there are no seat numbers, you can sit wherever you want. Just make sure you are the first one off the bus and the first in line, and then choose the left-hand side window seat for the awesome views. With great mountain views, the 40 minutes that it takes to get to Lukla will feel like 10 minutes. Landing in Lukla is also an amazing experience. The airstrip at Lukla is inclined at an angle at 12 degrees and has a gorge at one end and sheer mountain face on the other, meaning there is no opportunity for overshooting. 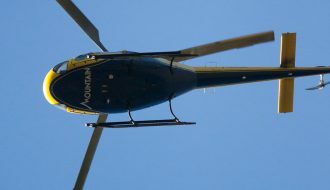 Amazing as it is, it is also dangerous and the airport has had its share of incidents. Because of those, current regulations for flights to and from Lukla is very strict. As for the rollercoaster flavor that we talked about earlier, these usually happen over the Lamjura Pass which usually has turbulence around it. Tara, Sita, Summit, and Simrik are the airlines that fly in this route and one-way airfare costs USD180. However, if there has been repeated flight cancellations due to bad weather the cost may rise to USD 300. Please book your tickets beforehand. You can book flights to Lukla from HoneyGuide itself. Take a local bus to Jiri which is going to cost you NPR 600 and 7-8 hours. From there, follow in the footsteps of Tenzing and Hillary for 7-8 days to join the trail from Lukla. This itinerary also helps you to acclimatize slowly and perhaps even cut the hassle of cancelled flights. Getting more popular these days is flying into Lukla and walking back to Jiri. It is also possible to take a jeep to Salleri from Old Bus Park in Kathmandu. It takes about 9-10 hrs and will cost you NPR 3,000-3,500. From here it is just 3-4 days to join the trail that comes from Lukla. However, the road hasn’t been metalled yet and depending upon how severe the rains have been recently, the road might be very bumpy or even closed. The plan is to extend this road all the way to Lukla and then convert it into a top class tarmac road. Very soon they say. 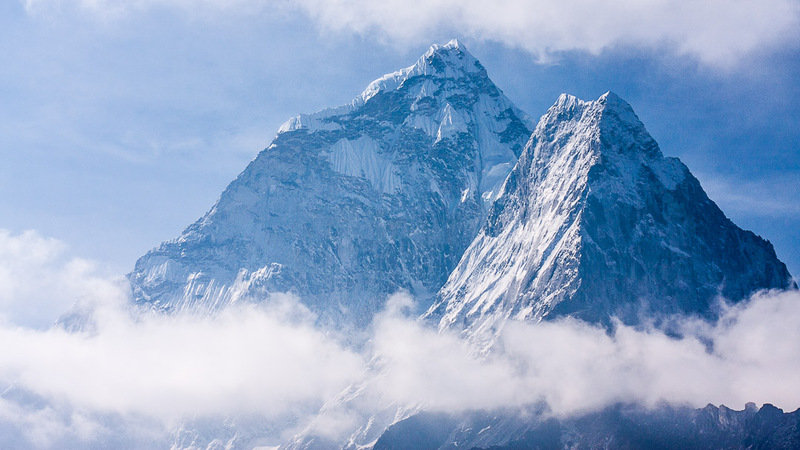 Also Read: Other ways to get to Everest in the Everything about Everest Base Camp Trek Page.